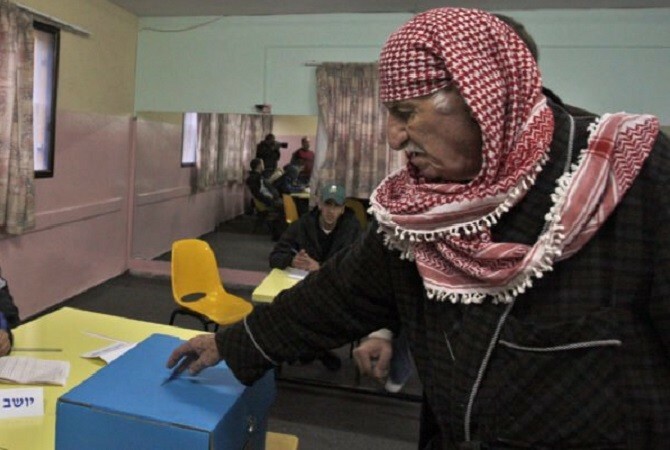 In the previous election the Arab parties ran together as part of the Joint Arab List. They won 13 seats and were the third largest bloc in the outgoing Knesset. 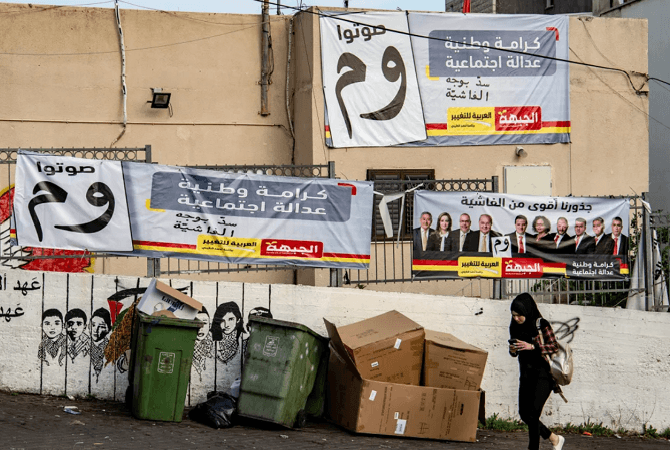 For this election, the Arab parties may disband and run separately. MK Ahmad Tibi decided that the and his Ta’al list will run separately instead of joining the Joint Arab List. 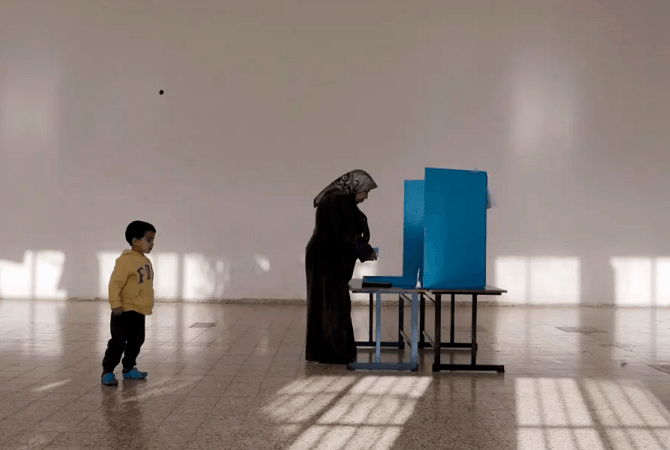 Recently the Abraham Fund Initiative conducted a survey within the Arab-Israeli community about the upcoming election. Dr. Abu Rass will share the results and its implications on Arab citizens of Israel. 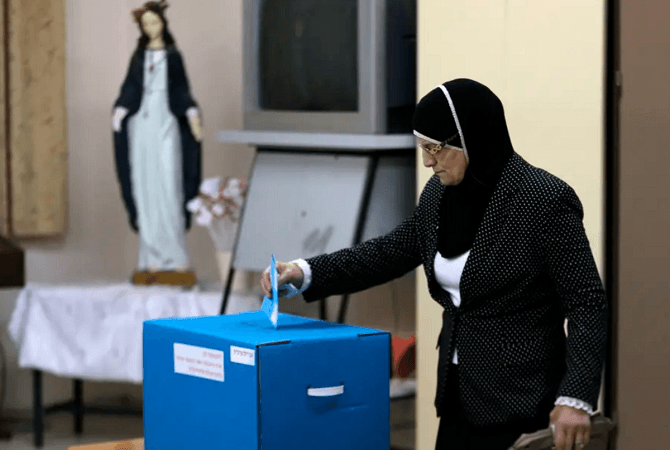 Speakers will discuss how the Arab sector is expected to vote differently in this election than previous elections as well as who are the new Arab faces in the upcoming elections. They will discuss if MK Tibi’s withdrawal expected to effect the number of seats for Joint Arab List if the Joint Arab List stays together. Speakers will also discuss Arab- Israeli domestic issues and challenges. 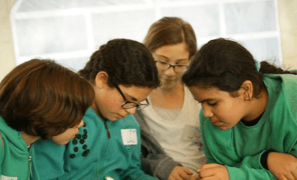 Mr. Mohammad Darawsheh, is a Shalom Hartman Institute faculty member and Director of Planning, Equality and Shared Society at Givat Haviva Educational Center. He is a leading expert on Jewish-Arab relations; he served as co-director of The Abraham Fund Initiatives and as elections campaign Manager for the Democratic Arab Party and later the United Arab List. Dr. Thabet Abu Rass, Co-Director of Abraham Fund Initiatives, and prominent Arab Geo-Politician and lectures at Sapir college.